Shouldn't oil vaults be free? 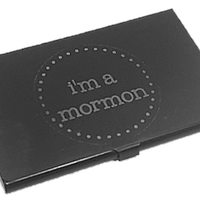 Why are you charging money for an LDS product? This can be a sensitive issue for people and we certainly understand why. There is something about religion and money that can tend to clash and some people don't feel that it is right to "make a profit" on LDS products. First, we want you to know that our primary purpose is not to make money but rather to help everyone be prepared to give a blessing. 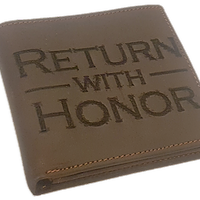 As you can read about it on our about us page, Oil Vault came about after one of our founders was caught without oil when he went to give a blessing. We want to help others be prepared to give a blessing. Do we make a profit? Yes, it keeps the doors open. All companies that sell products need to make some money on the product or they would go out of business and no longer be able to provide the product or service anymore. This is true whether you buy a car, a triple combination scripture set, a painting of Christ, or anything else. To provide the Oil Vaults, we have to manufacture the product, run a website, pay employees, and so forth. That said, we do give back by donating Oil Vaults to LDS missions across the world and provide the opportunity for others to donate Oil Vaults at cost (no profit on our part). 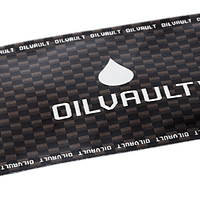 We also strive to offer Oil Vaults at the best price possible while maintaining the highest quality possible. Some people may still disagree, but we love what we do and hope it helps other be prepared.